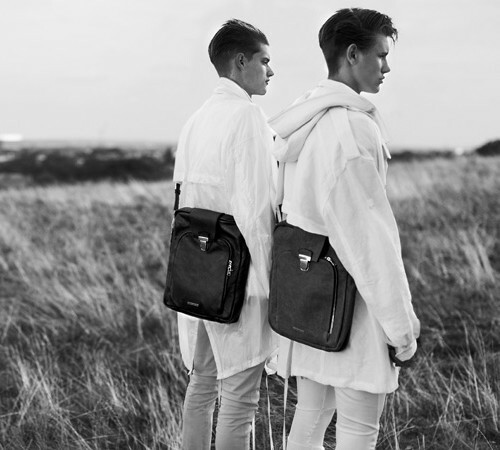 Photographer Kai Z Feng shot the SS11 ad campaign for London-based luxury accessory brand Chris&Tibor. Styled by Rachel Bakewell with hair by Chi Wong, the shoot took place in London at Hampstead Heath park. The campaign features Select models Johann Jenkinson and Paddy Mitchell alongside Lynn Amelie Rage [PMA]. More after the jump, including a making-of the campaign video.